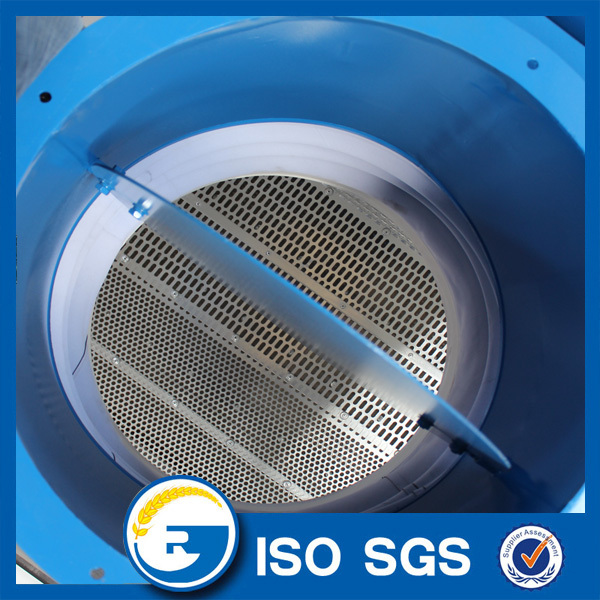 ------classification of particle material, in grain cleaning section . 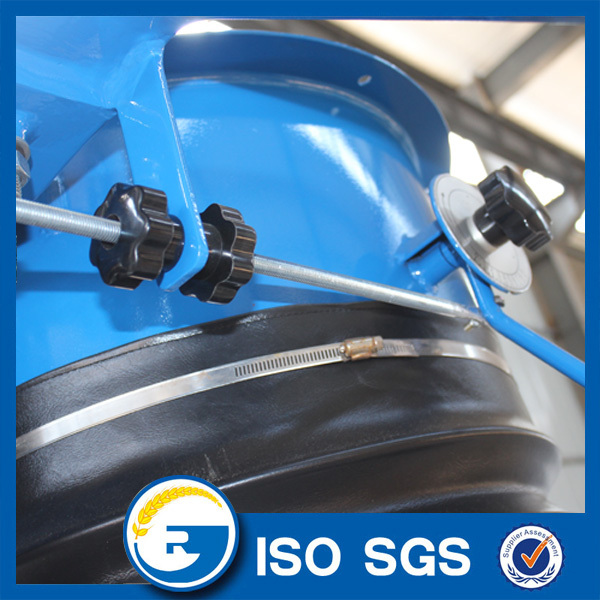 This product is separated the mixing material according to the different proportion of bulk material and the air suspension velocity such as cleaning of grain and oil processing and storage industry. 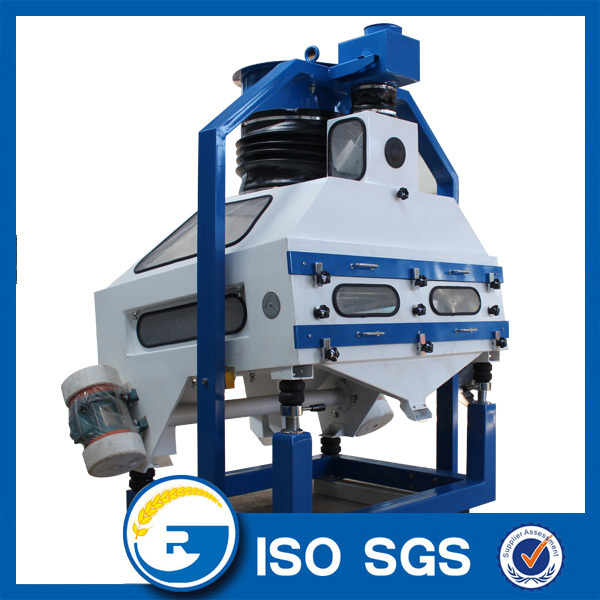 Destoner mainly used for wheat first cleaning and screening, grading of wheat, concentrating on light impurity(buckwheat,Grass seeds,Blighted wheat,worm wheat) and removing stone and sand. It also can be used for other cereal grains and seeds selection,like as grading and cleaning dust and stone for barely,corn,soybean,paddy,brown rice,Rye etc. 2.Trip,throw angle,screen inclination angle can be adjusted. 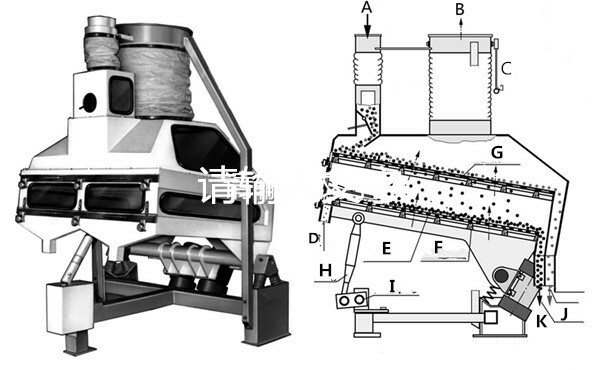 It have double sieves with the faction of grading and destoner. Looking for ideal Gravity Classify Destoner Manufacturer & supplier ? We have a wide selection at great prices to help you get creative. 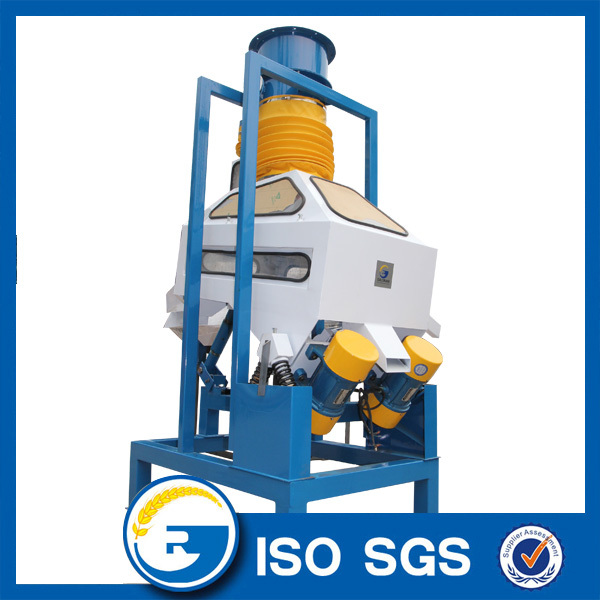 All the Maize Mill Classify Destoner are quality guaranteed. 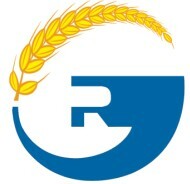 We are China Origin Factory of Flour Mill Gravity Classify Destoner. If you have any question, please feel free to contact us.